“Do we need anti-terrorism law in Ethiopia?” an intriguing question raised by Dr. Abadir M. Ibrahim, Director at the Center for the Advancement of Human Rights and Democracy in Ethiopia (CAHDE), while facilitating a dialogue and debate forum on the “Ethiopian Anti-Terrorism Proclamation, policy and their application for the protection of Human Rights”. 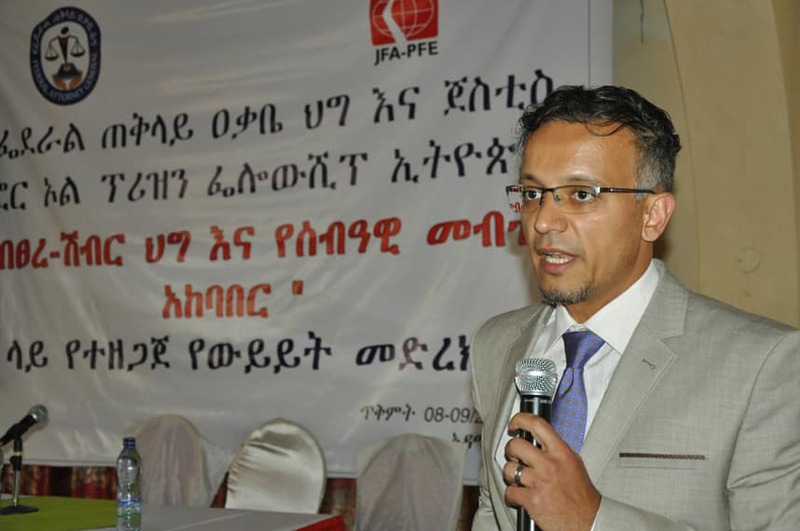 The forum was organized by Justice for All – Prison Fellowship Ethiopia in collaboration with the Federal Attorney General’s Office. 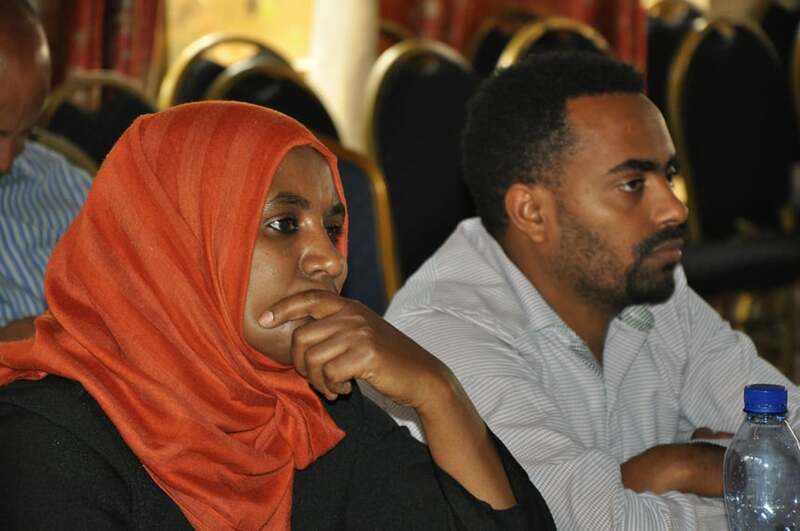 The forum was held on October 18 and 19, 2018 in Adama World Training Center where 51 participants with only 1% women present. 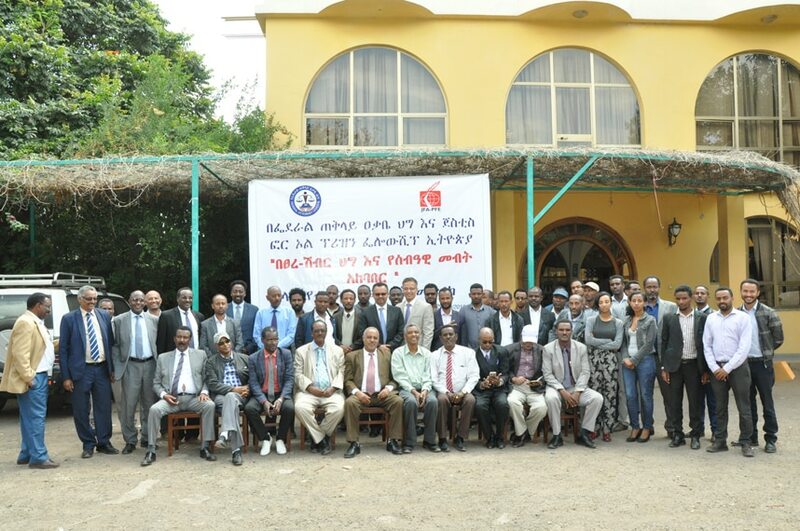 The participants came from AAU Law School, Federal Police, Medrek Political Party, Arena Party, Sidama Liberation Movement, Semayawi Party, Muslim Meftehe Afelalagi, EDEPA, Private Attorneys, Activists and Bloggers, and various media agencies. Ambaye Ogato (Ph.D.) and Woubshet Shiferaw (Ph.D.) both senior advisors at JFA-PFE coordinated and moderated the dialogue. We don’t need anti-terrorism law; the criminal law is sufficient in covering all the terrorism acts. We need a newly drafted anti-terrorism law; however it shall be made very brief and incorporated under the criminal law. We need an independent anti-terrorism proclamation, which motives and articles are totally different from proclamation no. 652/2009. None of the participants argued for the proclamation to continue in effect. Repealed, revised or amended; the majority agreed on the abusive nature and intent of the law. However, there were participants who believed the proclamation by itself is not a problem, rather the implementation is. But still others strongly argued that the proclamation itself is a major problem, which paves a way for citizens to be abused and tortured depending on the wish and merit of national intelligence and security bureau, police, prosecutors, judges and government authorities. Dr. Ambaye had to moderate and direct the dialogue every now and then sine the participants experience made the dialogue difficult to focus strictly on the science. One of the participants even recommended on national forgiveness and reconciliation, so as to make proper dialogue and move forward towards development. It was so obvious that there were in absolute detestation among the participants; victims and police, victims and prosecutors, once members of the same parties, they all have tried to direct the dialogue in to personal attack and accusation. Dr. Ambaye persuaded the participants, especially those who were tortured and imprisoned, that the coordinators and JFA-PFE as an organization has no intent in undermining what they have been through. But they believe in the radical change that could come where both abusers and victims came together in a dialogue. We have to pass through the reconciliation bridge and arrive to the other end inclusively, where we can build peace and brotherhood, Dr. Ambaye commented. 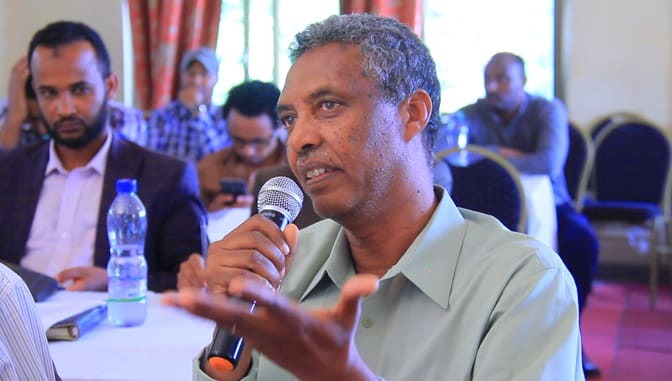 After listening and facilitating the debate, Dr. Abadir gave highlights on why it was needed to enact anti-terrorism proclamation in Ethiopia, the challenges one country can face on fighting terror, conditions that limits the exercise of human rights when one is detained as a terrorist (due process rights, personal liberty rights, democratic and political rights and group rights) were discussed thoroughly. Finally, the participants were invited to share their ideas and feedbacks on the workshop program and dialogue. 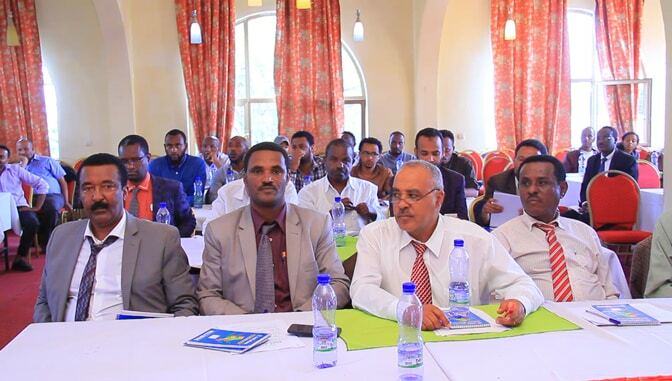 They appreciated the presentation by Dr. Abadir and thanked JFA-PFE and its employees for coordinating and hosting this dialogue. However, they showed their reservation on why the drafting committee from the attorney general was not part of the workshop. They uncovered their doubt that this conversation and dialogue might not reach it way to the law makers and authorities.